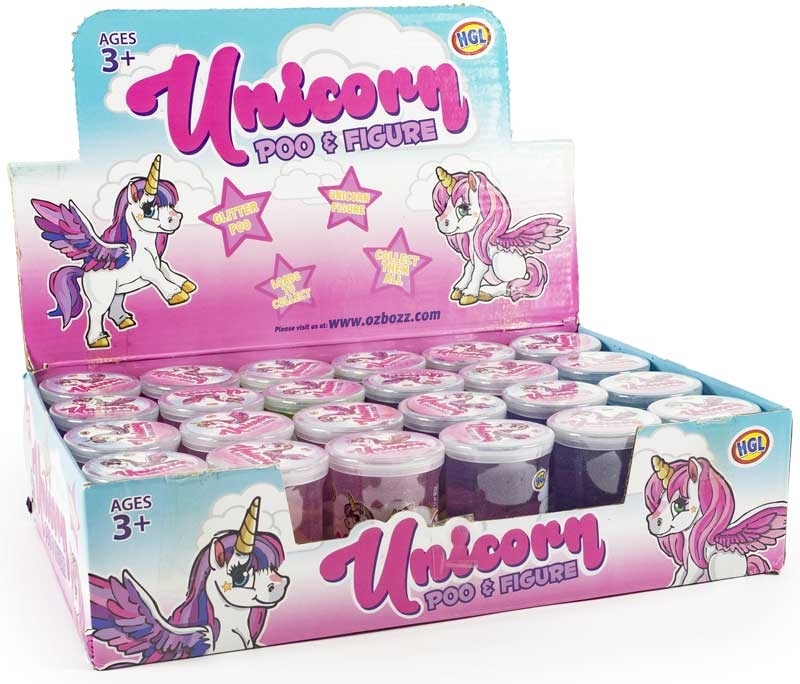 Each tube of Unicorn Poo comes with a figure. Collect them all. With fun, colourful Unicorn Poo and a figure to collect this is a perfect combination of tactile fun poo and figure. Ideal for Pocket Money and gift bag presents.